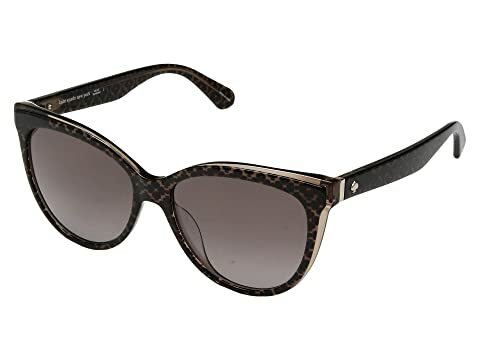 Enhance your alluring style wearing the Kate Spade New York™ Daesha/S sunglasses. Decorative pattern through each arm. We can't currently find any similar items for the Daesha/S by Kate Spade New York. Sorry!